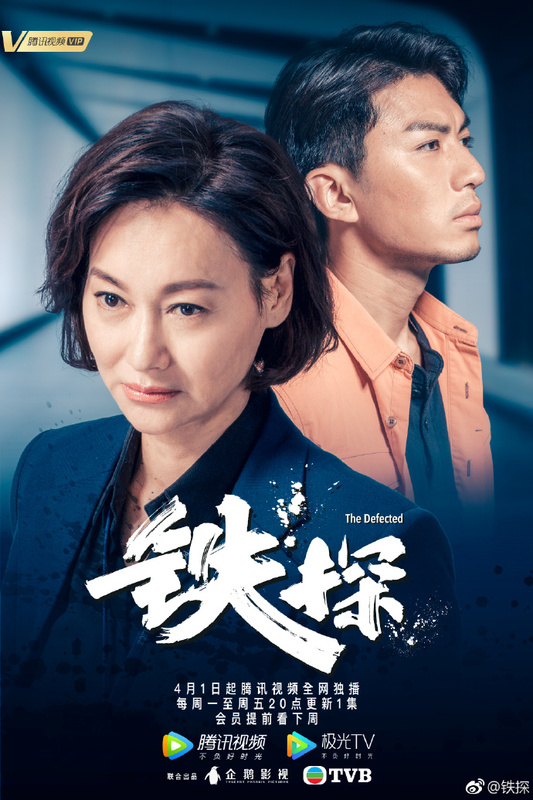 Police crime series The Defected 铁探 is a 30 episode drama that portrays a "not your typical crime thriller" tale of the political power play occurring behind closed doors in the upper echelons of the police elite. Featuring a star studded line up, long-time Hong Kong movie buffs will recognise a few familiar faces. 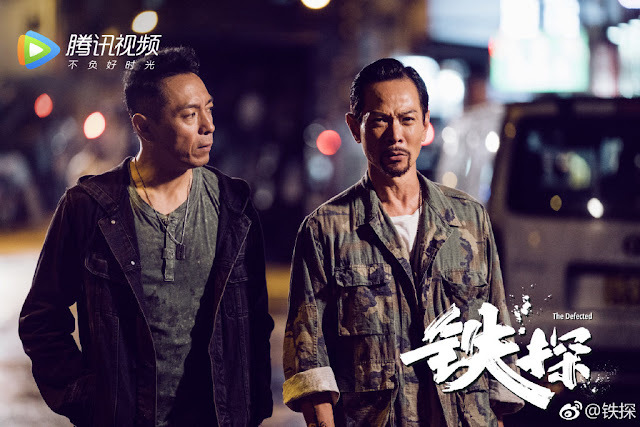 The Defected stars Benjamin Yuen who lost a lot of weight to play the role of a police inspector, was once a police hotshot now suffering PTSD after taking an almost fatal shot to the head for a comrade. He becomes entangled in a web spun by his superiors as they try to outmanuevuer each other in their quest for supremacy. 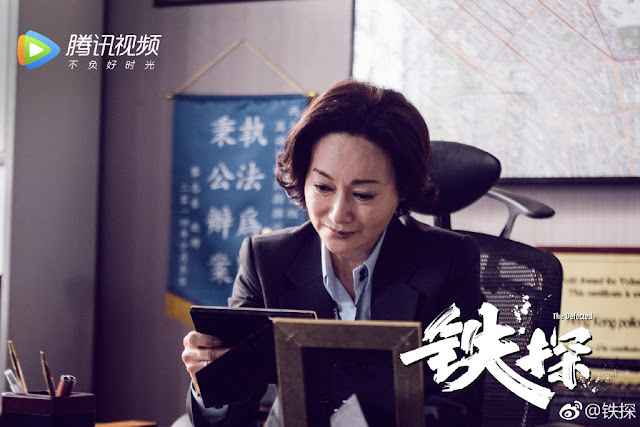 Veteran actress Kara Hui co-stars in the series as the highly ambitious Chief Superintendent who will stop at nothing to climb up and become Police Commissioner. Also vying for the same role are Benz Hui and Ben Wong in their roles as Senior Chief Superintendent and CAPO Chief Superintendent respectively. 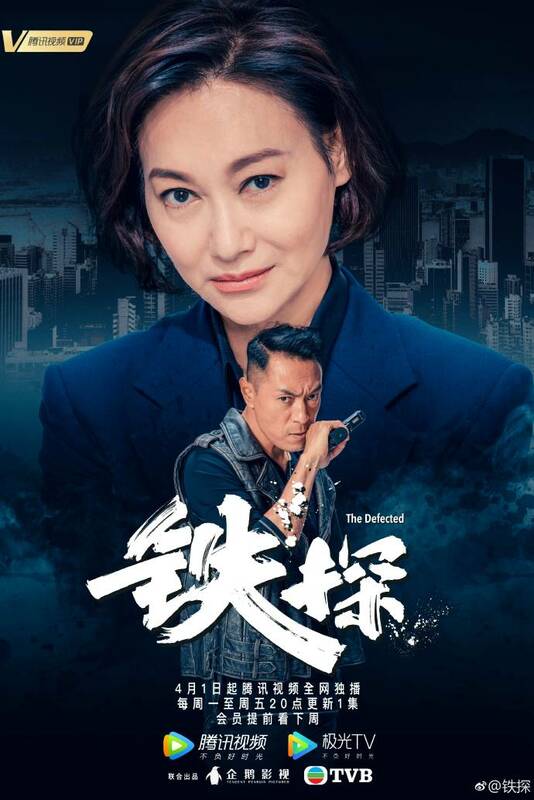 The police drama also stars Philip Keung Ho Man, Sisley Choi, Mat Yeung and Oscar Leung in supporting roles. Be sure to tune in next week to catch this drama. 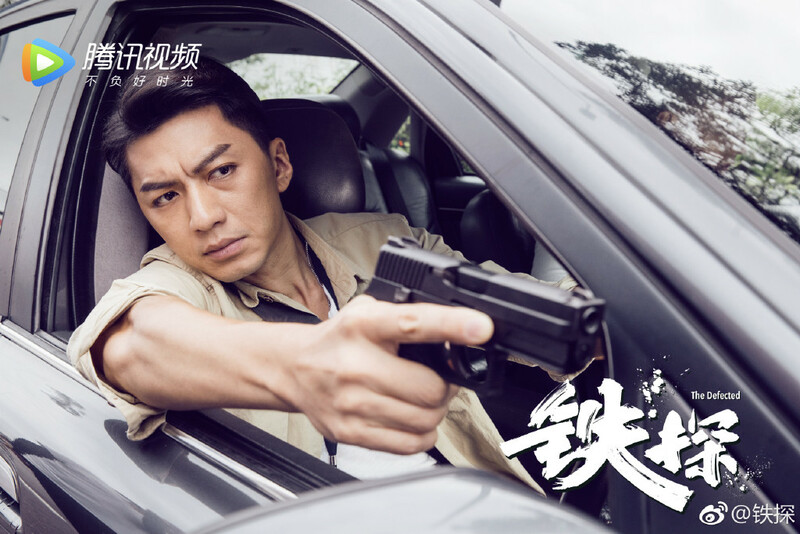 If the story is not enough to entice you, then the star-studded line up should be a clear indication - it looks like viewers will be in on an action packed ride. 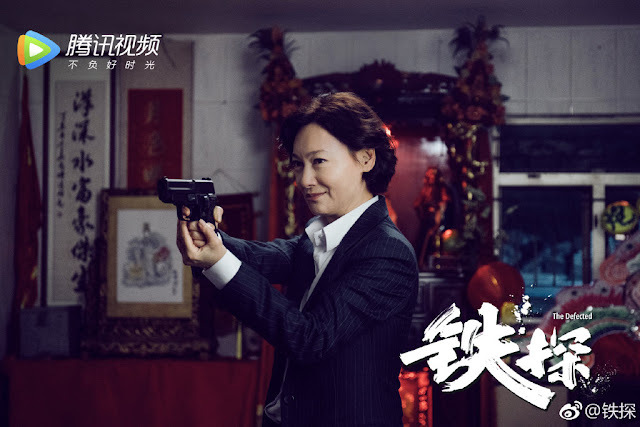 Release date: April 1, 2019 Tencent and TVB. 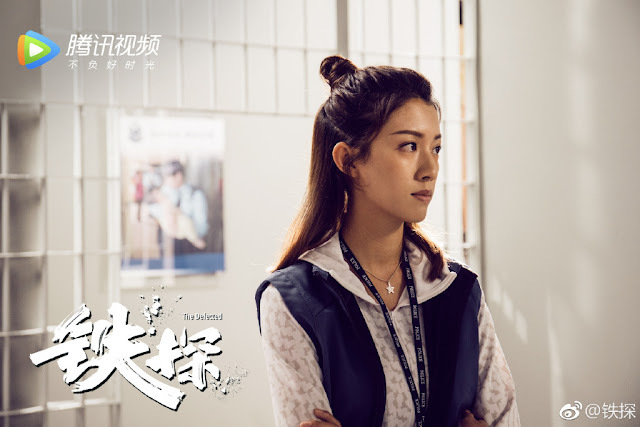 One episode from Monday to Friday at 8 pm. Next week's episode will be released for members. Looks exciting! Will give it a try - very keen to see Kara is back! I can see this drama getting low ratings. 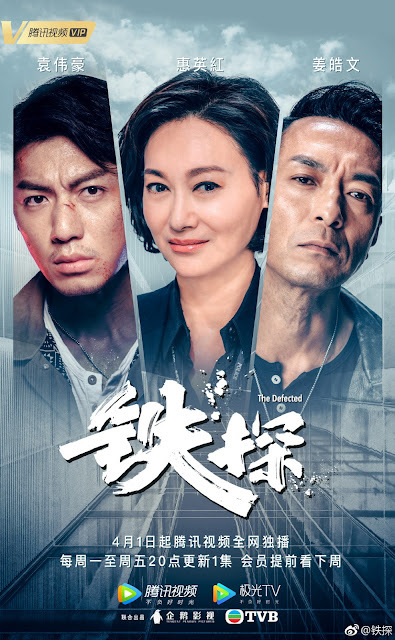 Which is a pity cause the cast looks amazing & storyline seems very gritty! But I find the Hong Kong audience tend to not like political dramas. Mostly because the housewives that watch it don’t understand it. I hope I’m wrong. Fingers crossed!